I hope your head does not implode when ... (something happens - that's not the point). I think it was written by a native speaker. Does implode sound okay, or somewhat unusual? They would both be OK, really. Of course, neither of them would be TRUE (your head is not likely to implode or explode). 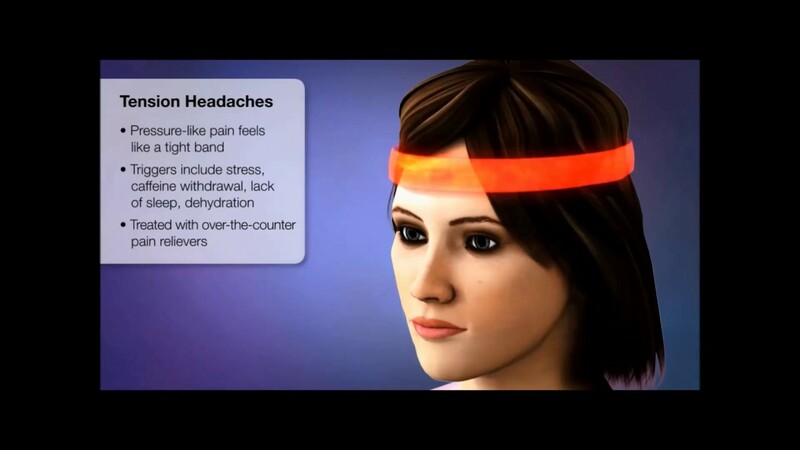 Tension headaches are often described or depicted as "a tight band around my head". If the band gets tight enough, the head will implode. Yes, it is just the idiom has turned out that way. If you think too hard, about something that gets your brain in a tangle, then your head implodes from confusion. It is a bit counterintuitive, but it is the concentration that makes difference, I guess. If you are angry or super-stressed then your head explodes, as you would expect the idiom to be. But, yes, the head imploding idiom is perfectly natural. Whoever coined the phrase "old habits die hard" was almost certainly a British expatriate living in the United States. You see, we poor Brits—riddled as we are with our own adorable set of language rules and cultural idiosyncrasies—must unlearn countless social and linguistic habits the very day we set foot onto the gigantic stretch of soil known as the United States. My scientific understanding of an implosion is that it normally occurs where there is a difference in atmospheric pressure on each side of a barrier. Thus, for example, a cathode ray tube (CRT) which is under a high vacuum can implode when there is a disturbance on the exterior of the CRT. That is the disturbance causes the materials in the high pressure region to move into the low pressure region. The force generated then causes the CRT to explode. Thus the implosion causes an explosion! In human terms if you use the term “my brain imploded” it is simply a metaphor used to indicate the external pressure you are experiencing. I don't know, but to me, the brain imploding is synonomous to Alzheimer's disease...same results! I understand the difference ie differing states represented by the two words. When I'm on a manic high my head is so full of ideas, thoughts, insights, joy, that it feels as though it would explode. Everything will just fizz-bang out of it. When I'm in a low everything inside my head shrivels up and atrophies. It collapses inside itself and goes out in a puff of smoke: it implodes. (I'm bi-polar btw). Does that help show why/when it's used? Many thanks to everybody for your responses. In Russian it's always explode or burst, so I didn't know about the implode idiom. Thanks!